If you're running a business and using a website to draw customers there are a lot of areas of expertise to consider. First, you'll need a webpage designer, of course. You'll also need IT professionals to help maintain the website once it's up and running. But have you have thought of hiring writers to maintain the content for your site? If you've thought about it but haven't taken the initiative to do your research on the benefits, you've come to the right place. In this article, we're discussing how a content writing service can help your business boost revenue. Among other things. Keep reading to learn more. What Can a Content Writing Service Do For Your Business? In today's fast-paced, information-based, technology-driven world, your website is often the first place customers see and learn about your business. So, your website should meet and exceed expectations at first glance. Otherwise, you can expect that they might end up using your competitor for the services they seek. That's where a content writing service comes in. Content is what fills your website, after all. If you want your potential customers and visitors to stay on your website, you had better be offering content that holds their attention. A content writing service can do more than write down information. The professional writers working for that service can detail every aspect of what you want to say, expertly and concisely. Here are a few ways professional writers can add value to your website, thereby boosting sales and revenue. Coming up with titles and headers for the content to be held within a frame of your website can be extremely difficult. You don't want to repeat yourself but you want to convey a message about what the reader is about to see. And, you also want to reference keywords and SEO content within your headers, naturally. We'll get into the SEO aspect in a moment. But it's important to understand that your titles are just as important as the content underneath them. Titles convey legitimacy to readers as many readers scan headers before deciding to read something. 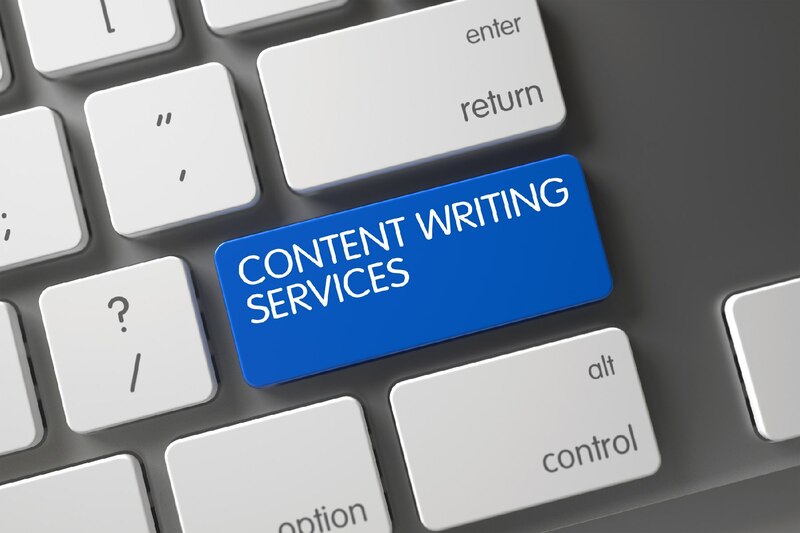 Many content writing services have special teams dedicated specifically to creating title content for other teams of writers. If you really want to wow your visitors with spectacular content, you should hire a content writing service. These professionals specialize in creativity which, in turn, relays a message to your readers that the content is thoroughly researched and thought through. Writers are familiar with how Google works and what words and phrases to use in their research. This ensures that your landing pages are met with many visitors because the content is unique and polished for the web. Search engine optimization is key to getting customers to your website. And keyword optimization is at the forefront of that venture. You need to make sure that you're using keywords organically and enough to see results. Content writing services can help you market your website on the web by incorporating SEO tactics in their writing. All you have to do is provide the keywords, answer a few questions about what you want to say and let the writers perform their magic. Besides having content for your website, you'll also need social media content. If visitors are finding your website, there's a good chance they found it on social media. And, you want that content to be just as inviting as that found on your own website. Ensuring that you have content that speaks to a wide variety of audiences while still entertaining those that are more likely to make purchases involves special skill. Ensuring that it also speaks to social media audiences is just as important. Your social media pages can help your business grow with accurate and desirable content. Just as you have experience in your industry, so do writers know and use language on a daily basis. This experience parallels no other when it comes to finding a service that can write consistent content without roadblocks. Consider that a writing service has many experienced writers on staff so that variety is a factor when necessary. With a writing service, you can be guaranteed that all content will be edited prior to publishing. Not only will the writers have editing experience, but there will be editors on staff to double check and re-check all content that is written for your site. This ensures spelling errors and other grammatical flaws are removed from the content and it's clean and crisp for your readers. Coming up with blog content to keep your website up to date can become challenging week after week. But if you have a team of writers working up ideas and content on a consistent basis, you'll have no worries. You can rest assured that your blog will be filled with information constantly to keep your customers informed and frequently visiting your site. Reviewing all discussed herein should also key you into saving time. No longer will you spend hours and days trying to come up with valuable content for your website because you'll have a team of writers doing it for you. Use that time to focus on other avenues of your business so that you can be your most successful. With all of the benefits of a writing service on hand, you'll find your revenue going up. Remember those SEO concepts and social media exposure? It pays to have a lot of information that is factual, researched, and detailed on the web. Hiring a content writing service will bring you peace of mind that when people visit your website, they're getting the information they not only want but deserve. Writers, just like all professionals, are best at what they do. They have the creative edge to use language that your visitors prefer. Not only that, writers enjoy writing and it shows in their work. Think of how stressful it can be when you attempt to write it yourself. Wouldn't you prefer to leave it up to a professional? Remember, too, that content marketing is a major part of a content writing service. It's a business solution that works. 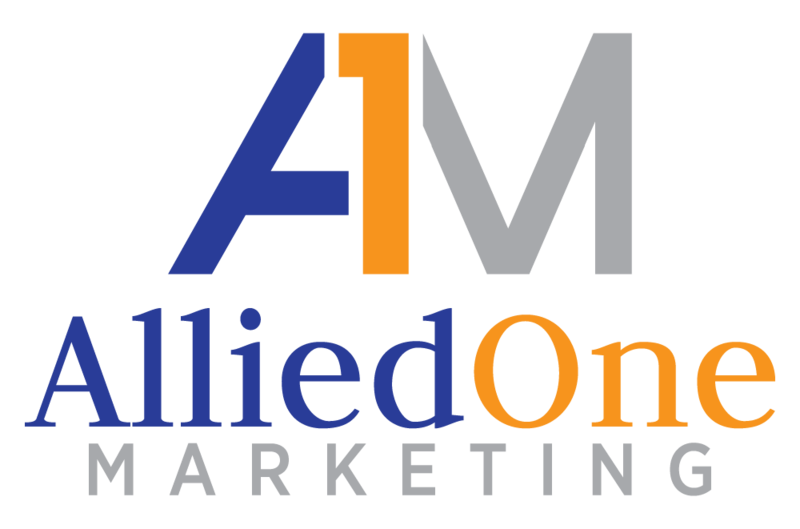 If you're interested in marketing and business solutions for your business, contact us. It's what we do.